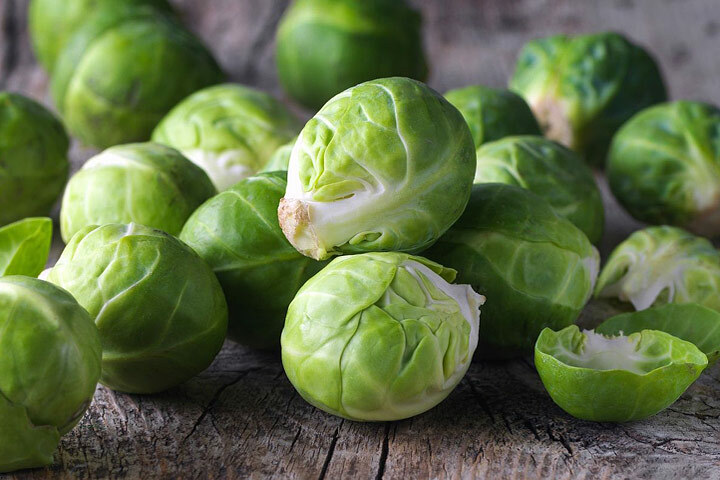 Brussels sprouts are slow-growing, long-season vegetables belonging to the cabbage family. The sprouts look like miniature cabbages and form where the leaves meet the stems. Freshly harvested, lightly steamed sprouts are a delight. Even though Brussels sprouts have been a mealtime tradition for hundreds of years, many people dislike them. You may change your mind, however, if you grow your own. The difference between frozen supermarket sprouts and your own, fresh from the garden, is unbelievable. Brussels sprouts improve in flavor after a light frost. Fall-harvested crops are generally more successful than summer-harvested crops. Date of maturity varies, depending on variety, location, and season. 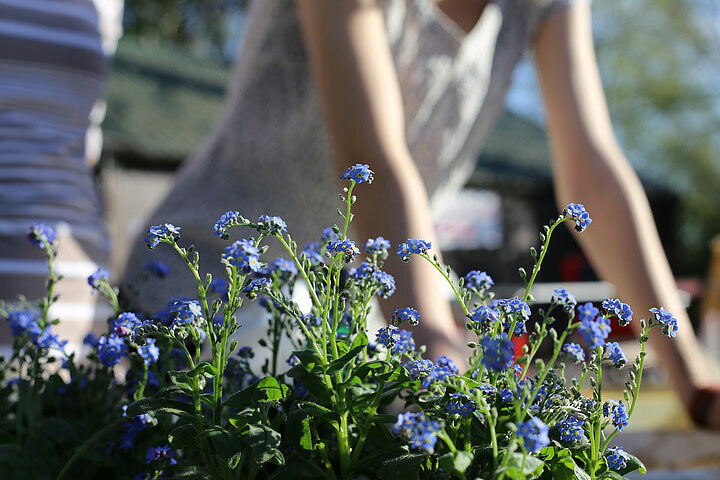 Count backward from the first fall frost date to figure out the best time to start plants. Plan to start seeds in flats or pots four to six weeks before planting in the garden, or buy nursery transplants if available. You can also sow seeds directly in the garden four months before the average first fall frost date. To start plants indoors, sow seeds 1 inch apart in flats. Transplant into 2-1/2 inch pots after the first two true leaves appear. 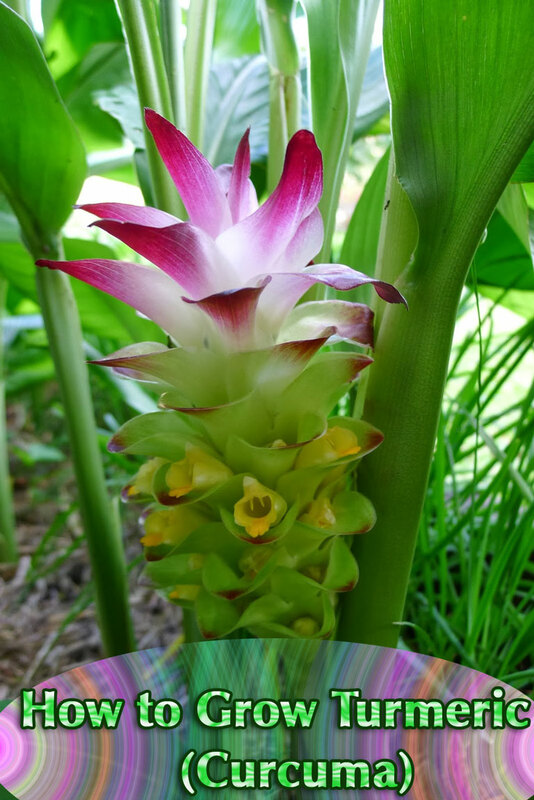 When roots are established, transplant to the garden, spacing the plants 14 to 24 inches apart. To sow seeds directly in the garden, plant four to five seeds per foot to a depth of 1/4 inch. Thin the healthiest direct-seeded plants to stand 14 to 24 inches apart when they are 4 to 5 inches tall. 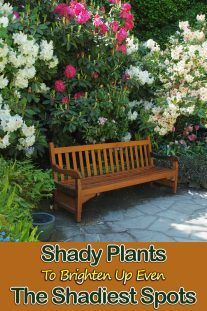 Mulch to retain moisture in summer heat and to control weeds. Water plants during the summer if rainfall is less than 1 inch per week. When sprouts reach half the desired size, remove the lowest leaves on the plant to enable the sprouts to attain maximum size. 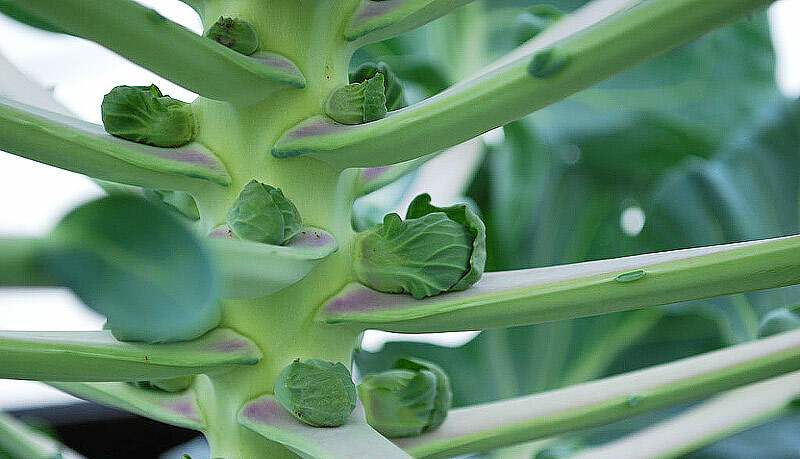 To induce early maturity, pinch out the growing tip when sprouts have formed on 10 to 12 inches of the stem. This directs the plant’s energy into making earlier, larger sprouts. Contact your local county extension office for controls of common Brussels sprouts pests, such as aphids, flea beetles, cabbageworms, and cabbage loopers.